It’s giveaway time! We have another fantastic giveaway for a lucky reader. 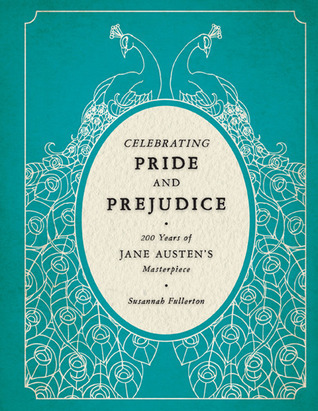 This week’s giveaway is for a copy of the fantastic book Celebrating Pride and Prejudice: 200 Years of Jane Austen’s Masterpiece by Susannah Fullerton. This is a beautifully illustrated hardback book. It is an absolute MUST for any Jane Austen fan! Winners will be announced 1/17/13. Thank you for the chance to win this. I shared on twitter, facebook and google plus. I would love to win this for my daughter, she loves Jane Austen stuff. Looks Lovely…I love the cover design. I would love to have this book for my collection. 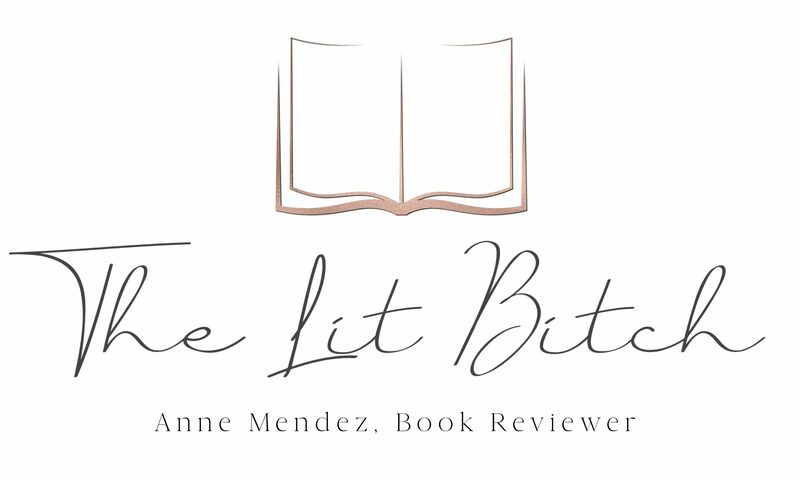 This is a beautiful offer, and you’re right — it seems indispensable for any true Austenphile! I’ve already e-mail subscribed to your blog, l follow you on Twitter, and have liked you on Facebook for some time. I absolutely need to have this! Thanks!